LOS ANGELES, CA — March 5, 2009 The legendary Wailers, who are the greatest exponents of reggae music in the world, are now confirmed to headline the 29th St. Maarten Heineken Regatta on Sunday, March 8, 2009 as part of the Serious Fun celebrations. The band is recognized worldwide as the only group still capable of delivering Bob Marley’s message of peace, love and equality will performing on Kim Sha Beach to close out the Caribbean’s largest regatta, The Wailers have brought reggae music to every corner of the globe, selling more than 250 million albums and playing to an estimated 24 million people. The group is now led by bassist and musical director Aston “Family Man” Barrett, the group’s sole surviving founder and driving musical force, who was well known as Bob Marley’s right hand-man during the singer’s lifetime. The current Wailers – a group that’s one of the last, great reggae institutions – refuses to live off past glories; where “Family Man” represents tried and trusted roots authenticity, singer Elan Atias, injects fresh excitement into a show that continues to attract enthusiastic audiences from around the world. Closing out the regatta will be a day of reggae music on Kim Sha Beach, The organizers are calling the day “Reggae-gatta”, a fun mix of Reggae and Regatta. The “Reggae-gatta” festivities on Sunday are planned for the whole family to enjoy with food, drinks and great music. The day’s line-up will have the best of the local reggae bands Ras Bushman, Barbwire Band, Roots down below and the internationally reknown home-grown heroes Orange Grove. Sunday activities will kick off at 12:00PM noon. The four-day event concludes with The Wailers performance later that night and promises to be an unforgettable experience. Other acts which have been announced for the regatta weekend, which starts on Thursday March 5 through Sunday March 8, are 3-Cylinder from Antigua, CaRiMi with Haitian roots and Kes the Band from Trinidad, along with St.Maarten’s best local talent. 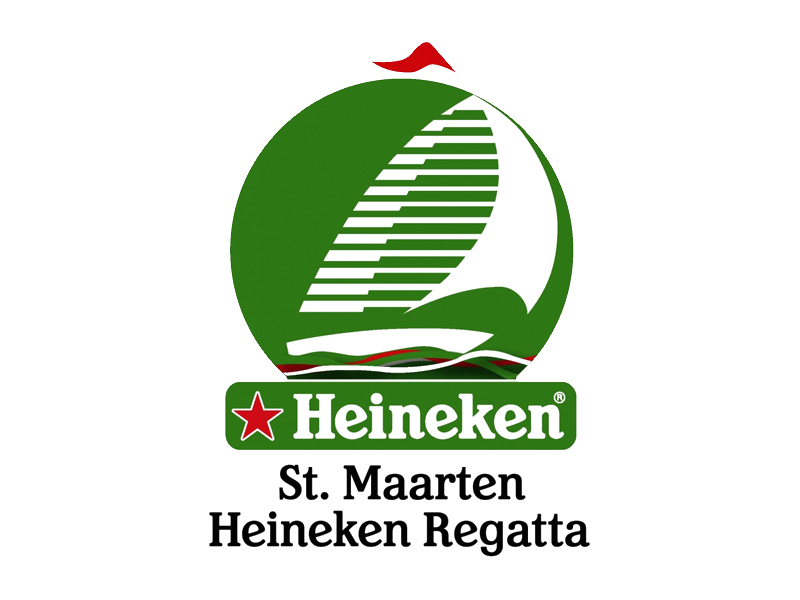 Visit www.wailers.com or www.heinekenregatta.com for more information.